I offer counselling and psychotherapy from my comfortable and private therapy room in Ilkley. I am a humanistic counsellor and psychotherapist, and a registered member of the BACP. I work relationally, which means I work from the understanding that the relationship between myself and my client is an important part of the therapeutic work we undertake together. I provide a non-judgemental and confidential space where you can explore the difficulties you are facing and find new ways forward. My role as a therapist is to be alongside you and to facilitate your exploration of the issues you bring. I endeavour to provide a space where you feel able to connect with your own inner resources and make the changes you want to make. I hold a Postgraduate Diploma in Counselling and Psychotherapy and a Postgraduate Certificate in Counselling and Interpersonal Skills from Leeds Beckett University. 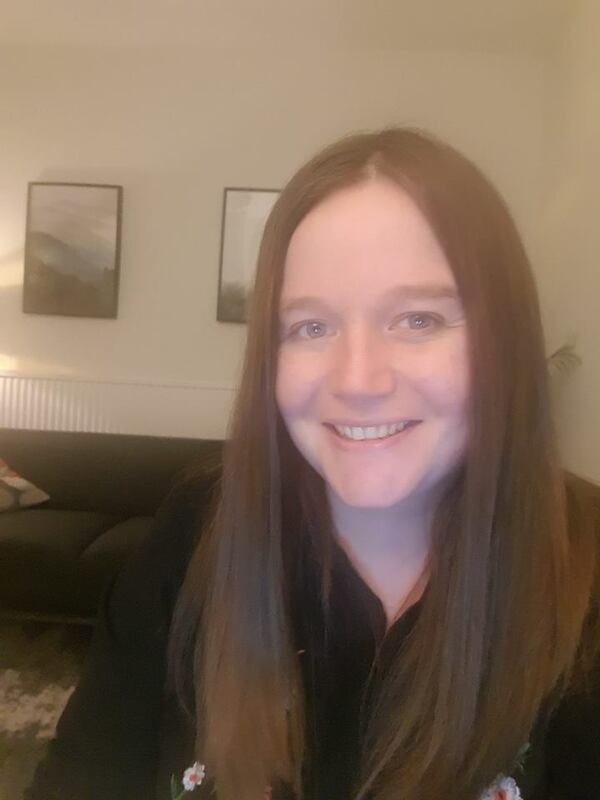 My professional experience is in organisational work, working in both long and short term therapy, with a range of issues including trauma, anxiety, depression, relationship difficulties and bereavement. I worked in a specialist bereavement service for a hospice. I am also a trained group facilitator and have facilitated anger, anxiety and loneliness groups for York Mind. My background is in dementia care and emotional wellbeing in older people. As a therapist, I work with older people with a variety of issues including life-transitions (such as retirement), chronic illness and bereavement. I work with my professional body, BACP, in a reference group to promote engagement with counselling and psychotherapy for older people.